Welcome to 1805 N. Niagara Street, a charming three bedroom, three bathroom home on a beautiful tree lined Burbank street. 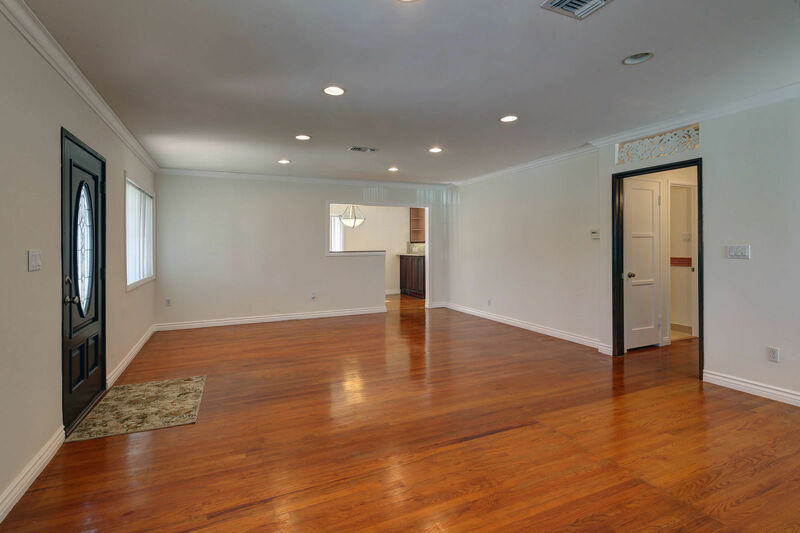 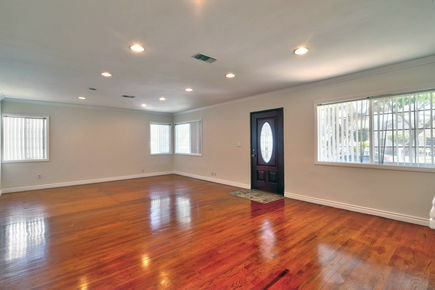 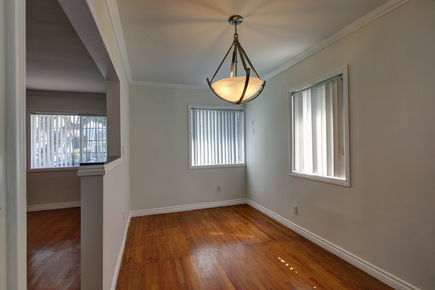 Upon entering the living room and formal dining area you will notice the new paint and hardwood floors. 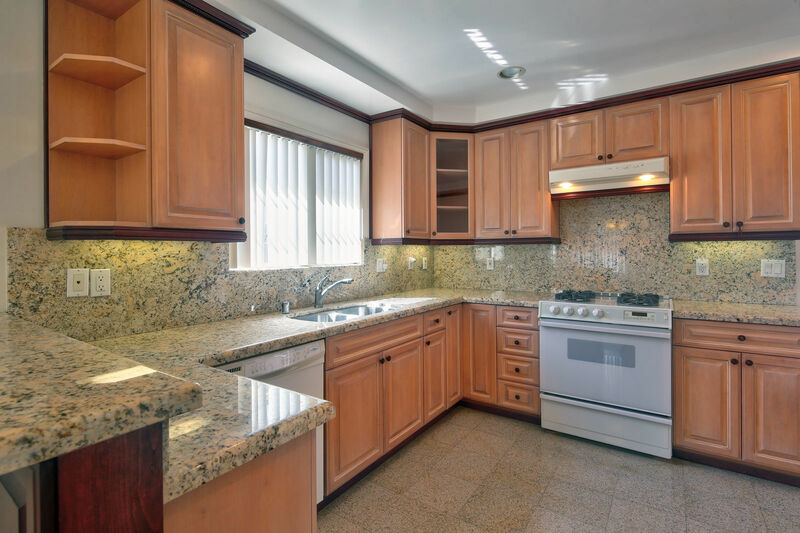 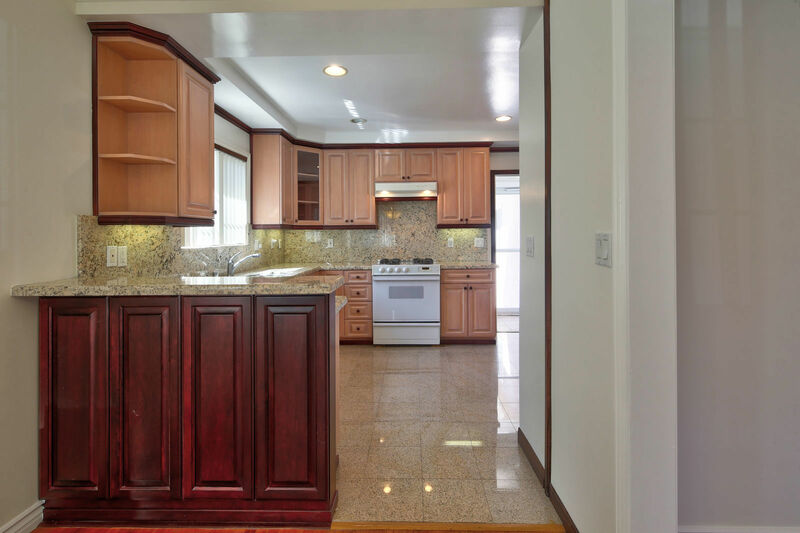 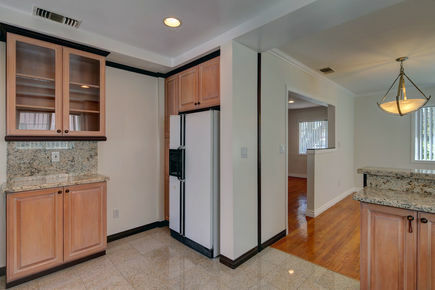 Off the dining area is a bright eating nook that leads to a kitchen with tile floors and granite counter tops. 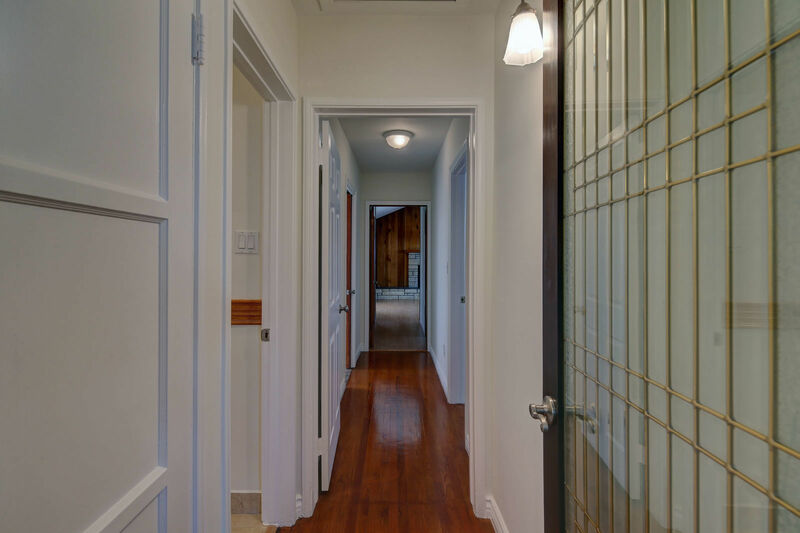 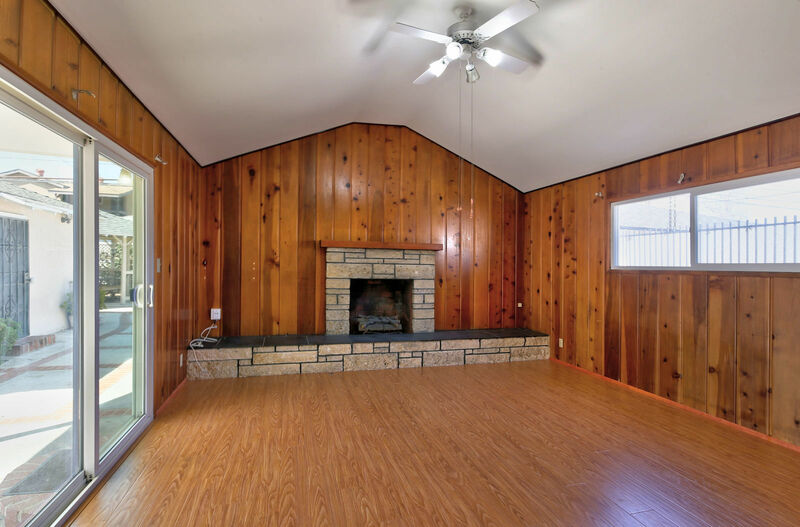 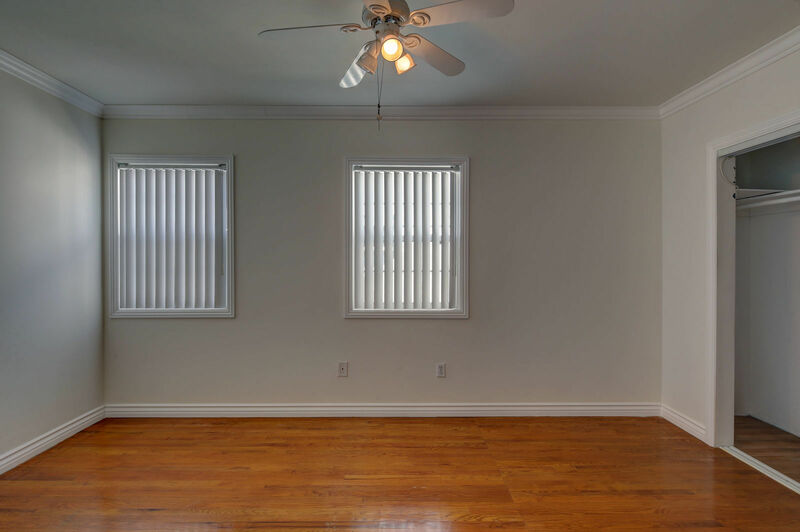 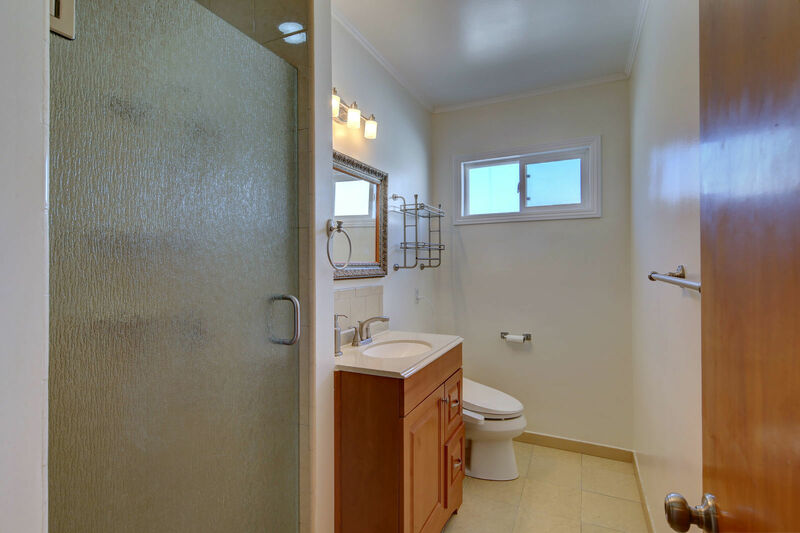 The master bedroom includes a fireplace and sliding glass doors leading to the backyard. 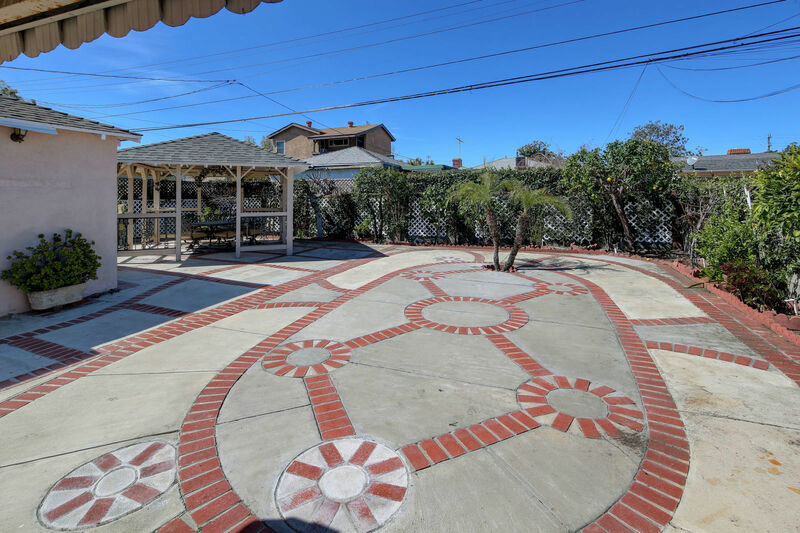 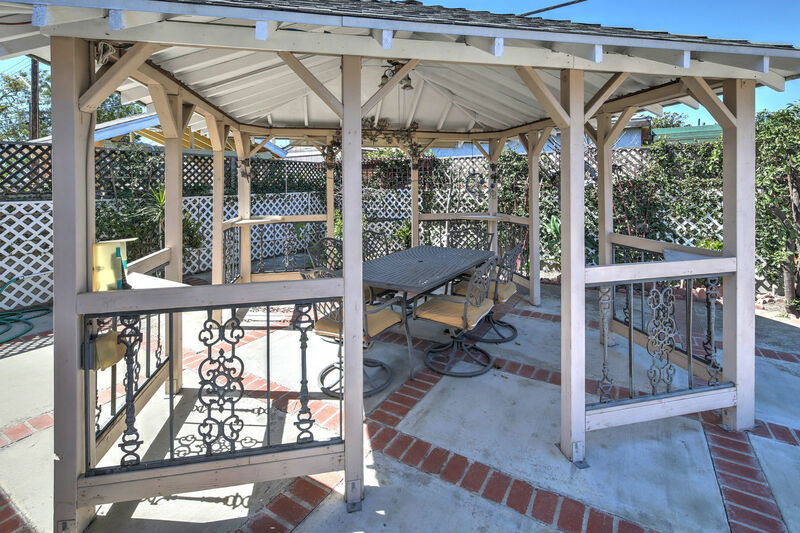 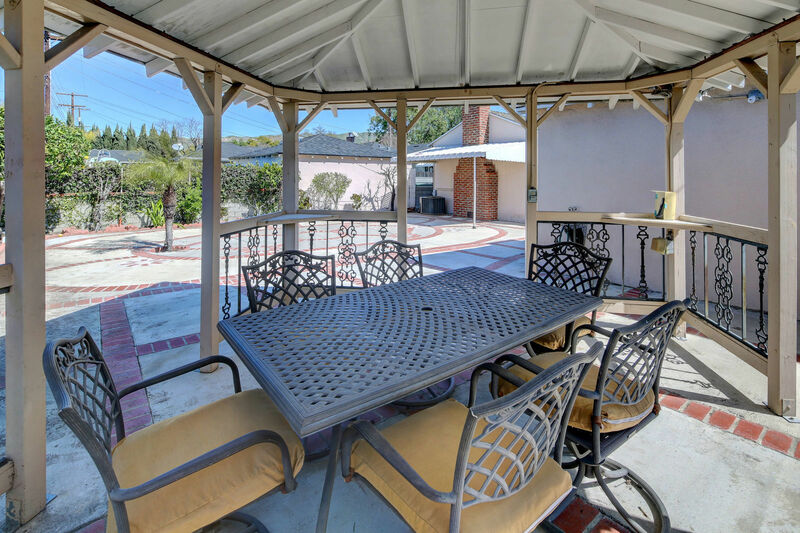 Fruits trees and gazebo complete the entertainer’s backyard. 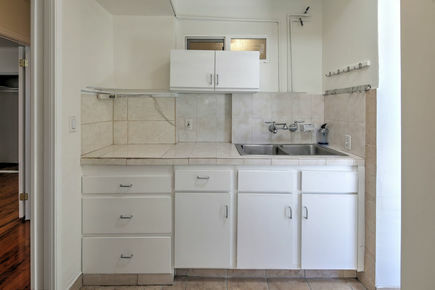 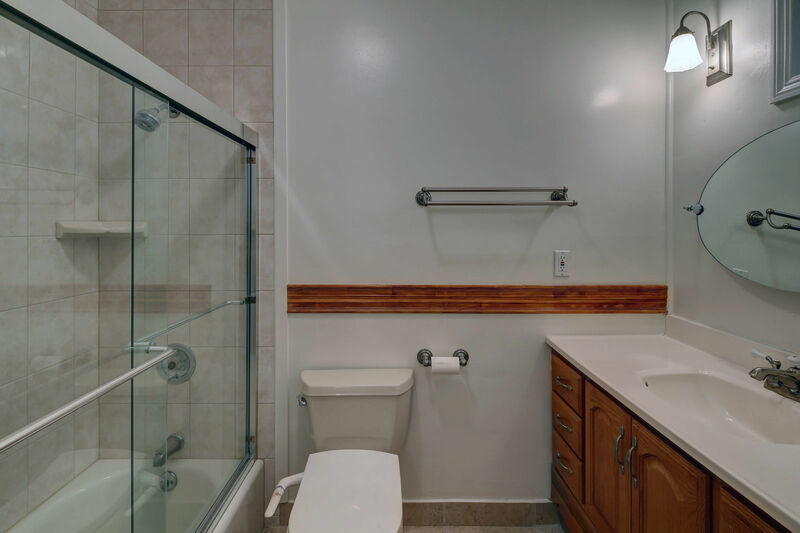 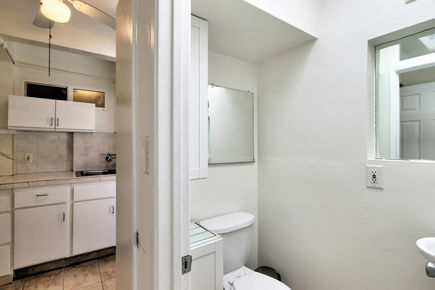 Other amenities include central heating and air, kitchenette, and a 2 car detached garage. 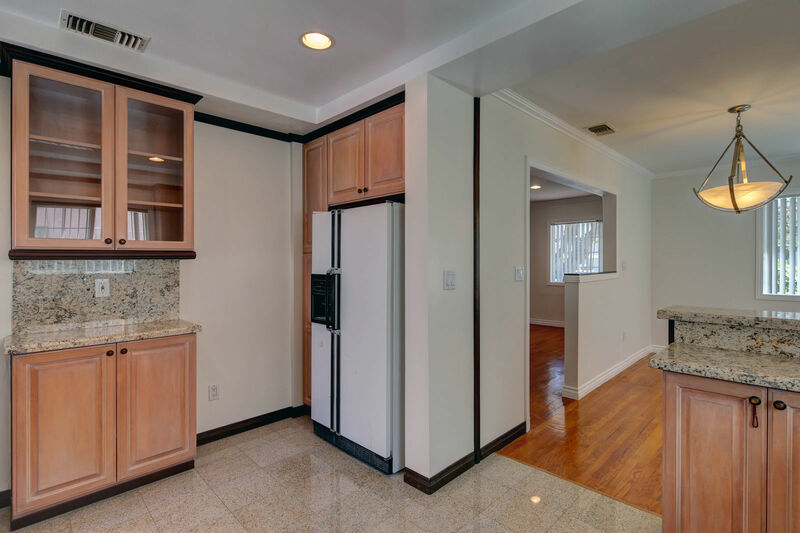 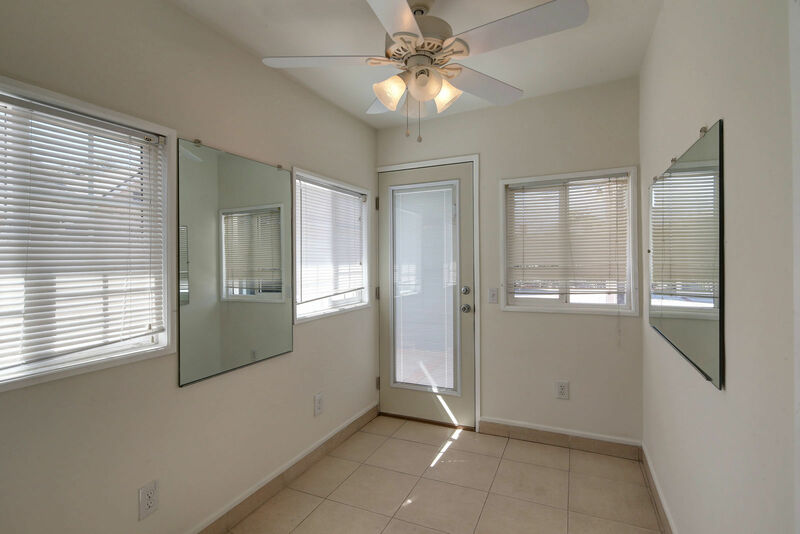 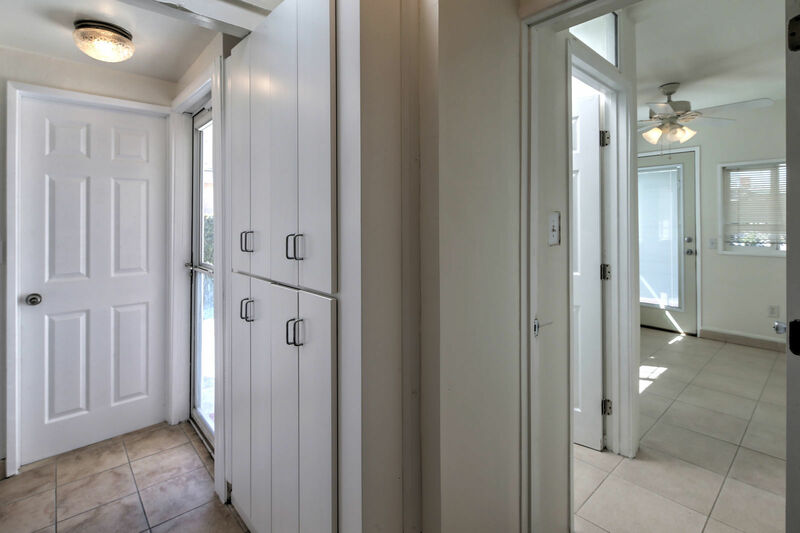 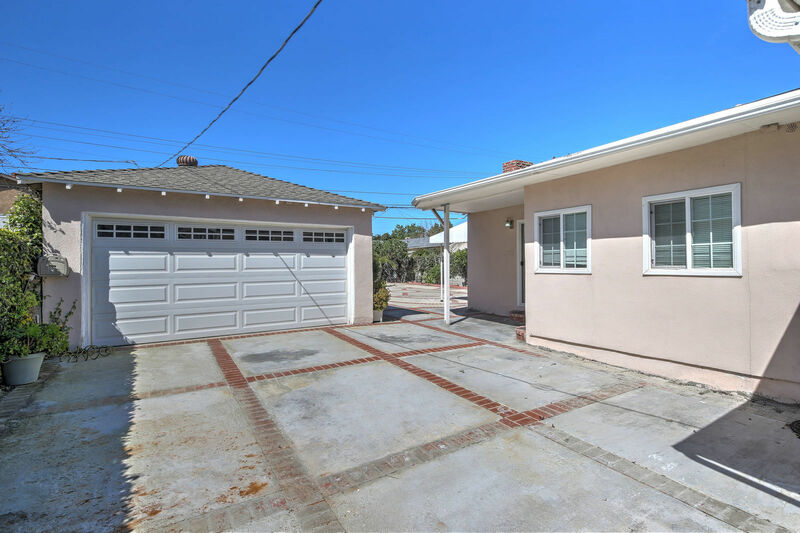 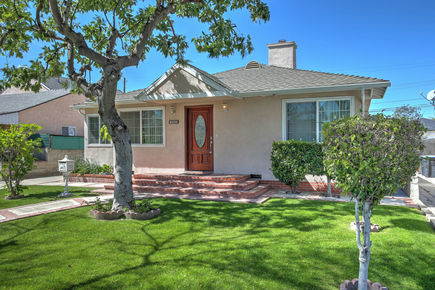 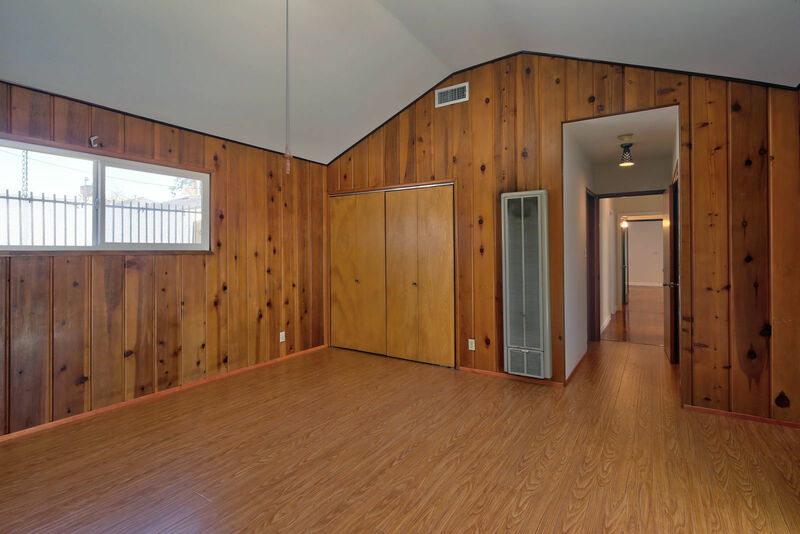 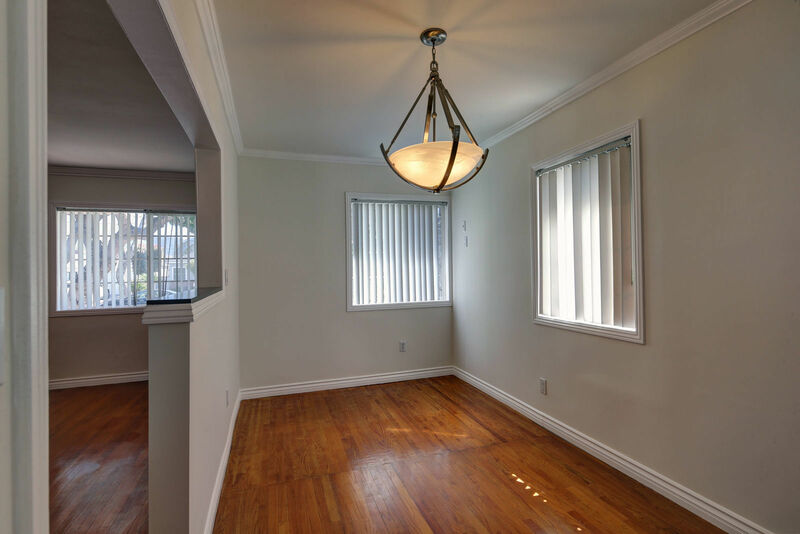 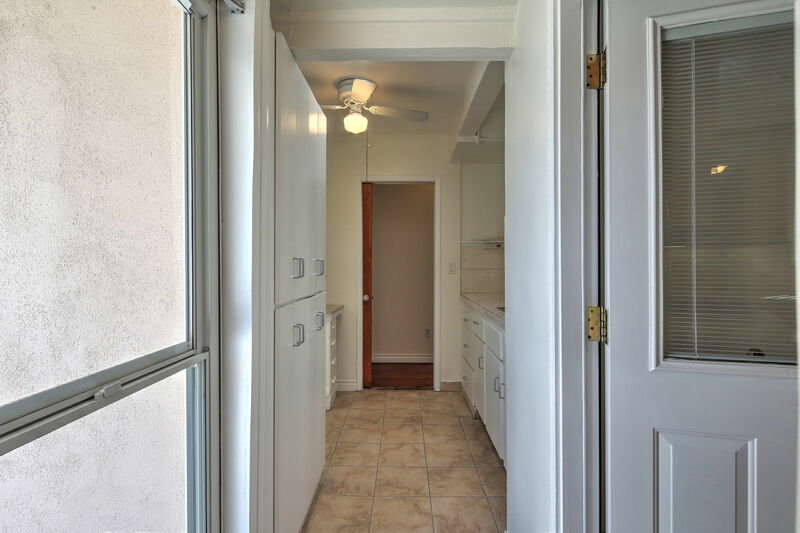 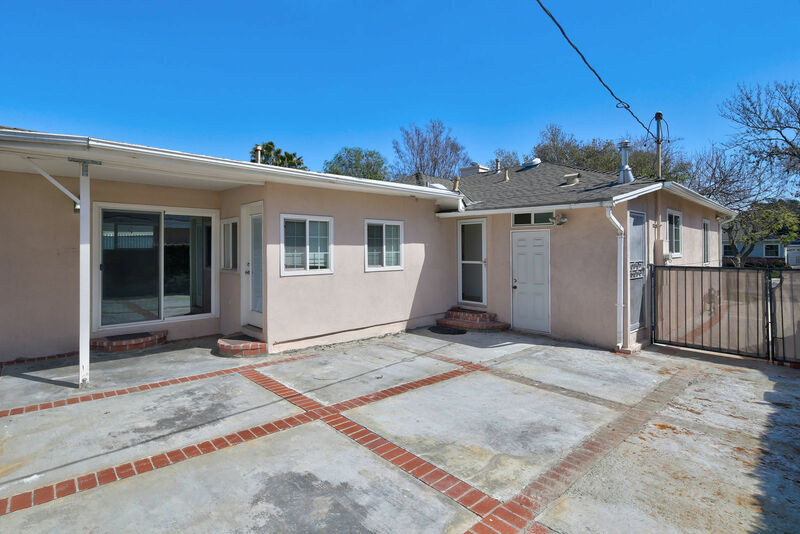 Located just minutes from the Downtown Burbank Town Center, close proximity to the studios, the popular Magnolia Park Area and Bob Hope/Hollywood Burbank Airport, this home is move-in ready. 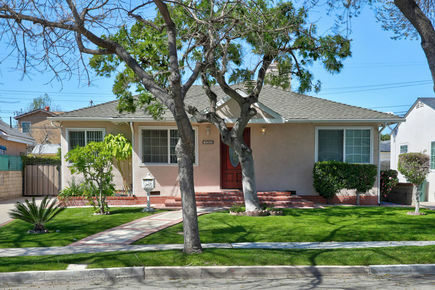 Award winning Burbank school district.